PAWTUCKET, RI, U.S.A, September 3, 2014: Drawing on years of experience supplying custom thermoplastic elastomer (TPE) compounds for food-contact and other regulated applications, Teknor Apex Company has developed a series of standard grades that offer a wide range of choices for manufacturers of food containers, utensils, kitchen appliances, and children’s products. The company will introduce the products at Fakuma 2014 (Hall B5, Stand 5315). Monprene® RG-10100 Series injection molding and RG-20100 extrusion compounds comply with multiple U.S. and European food-contact regulations while enabling manufacturers of rubbery or flexible components to achieve vivid colors, smooth surfaces, and end-use durability. Standard grades are available with Shore A hardness levels ranging from a soft 40 to a semi-rigid 80 (see accompanying table for data on injection molding grades). The compounds exhibit good tensile and tear strength, are readily colored, and can be supplied as pre-colored products or in custom color-match grades. For molded-in seals, “soft-touch” grips, and other over-molded applications, they provide adhesion to polyolefins such as those used for kitchen containers and utensils, while custom formulations are available for over-molding onto engineering polymers. 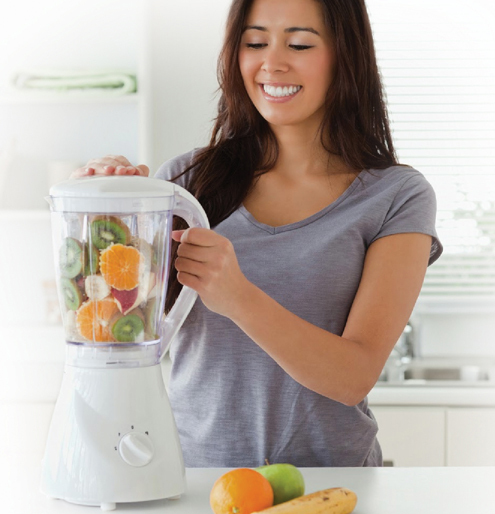 ● Kitchen appliance components such as grips, gaskets, knobs, and anti-skid parts. 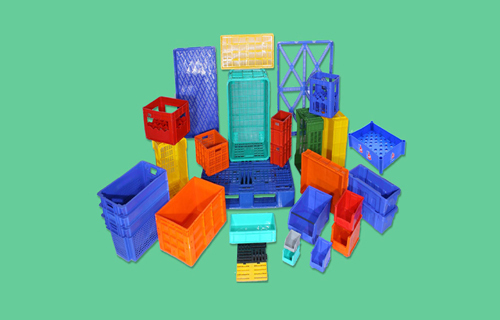 ● Food containers and utensils such as food saver storage products, secure-grip implements, and ice cube trays. ● Children’s and infant products such as soft toys, teething rings, and non-spill lids. Food Contact, EU 1935/2004 and PIM10/2011, as well as the Toy Safety Directives: 2009/48/EC and EN-71-3. In both single-use and repeat-use applications (as defined by U.S. and European regulations), Monprene RG compounds can be used in containers for dry, acidic, aqueous, and alcoholic foods. All Monprene RG products are phthalate-, latex, and BPA-free and are compliant with RoHS and REACH SVHC directives. Grades thus far available in the Monprene RG series are based on styrenic (TPE-S) polymer chemistry. Teknor Apex can also develop custom formulations based on thermoplastic vulcanizates (TPE-V), olefinics (TPE-O and OBC), or specialty alloys. Teknor Apex Company, a privately held firm founded in 1924, is one of the world’s leading custom compounders of plastics. Teknor Apex produces flexible and rigid vinyl, thermoplastic elastomers, nylons, toll and specialty compounds, color masterbatches, specialty chemicals, bioplastics and hoses. The company is headquartered in Pawtucket, RI, U.S.A. and operates thirteen facilities worldwide in the United States, the Netherlands, the United Kingdom, China and Singapore. To learn more visit: www.teknorapex.com.